Wall Sticker Polka Dots are so fun and easy to decorate with! 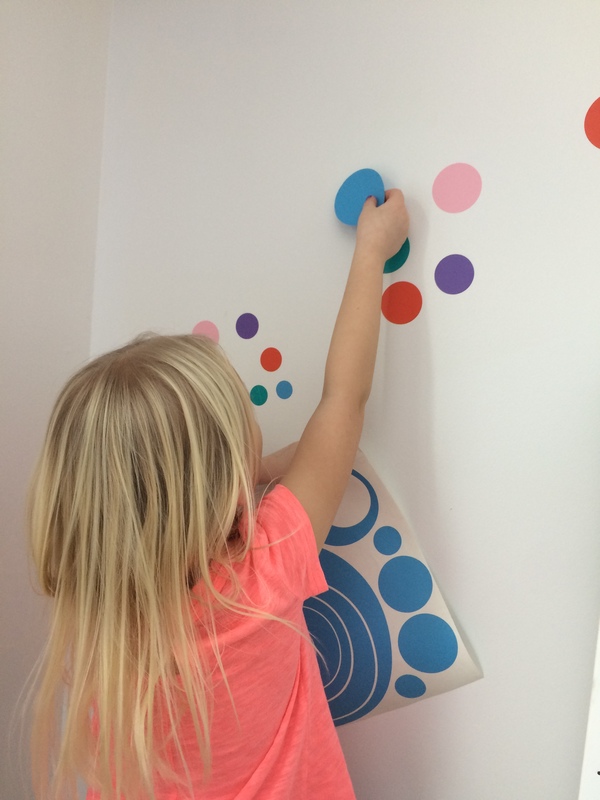 The Polka Dots have a simple Peel-n-Stick application which allows even children to help place and decorate with wall stickers! We offer a variety of polka dot sizes and packages to suit everyone's needs. If you don't see the polka dot wall sticker you are looking for, be sure to contact us using the link above.